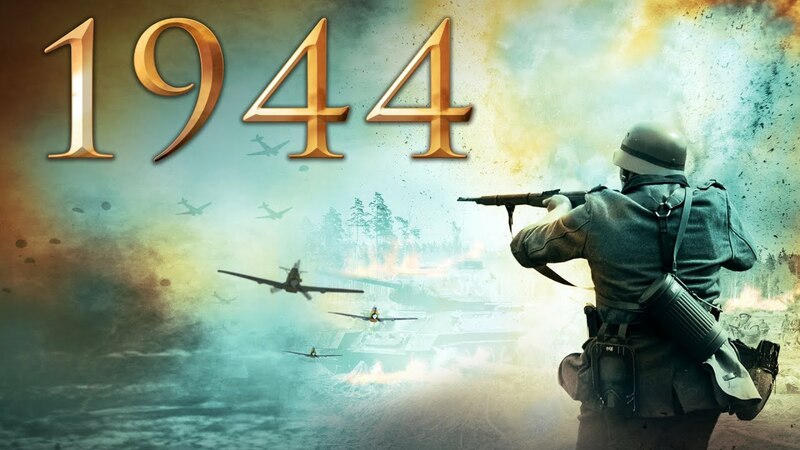 The year is 1944. As the Battle of Tannenberg Line rages, Estonia finds itself helplessly trapped in the crossfire of two opposing forces. With the Red Army on the offensive, the severely outnumbered SS dig in to repel the Soviet advance on the Third Reich. Half of their infantry are back to their homeland wearing enemy uniforms. Forced to fight against their own brothers, these desperate young men now must find a way to survive one of the bloodiest conflicts of World War II. "Ranking as Estonia's biggest domestic box office success, Elmo Nuganen's gritty war epic "1944" provides a harsh perspective on the country's painful 20th-century history. " "Breaking box office records back home, Estonia's official Academy Awards entry in the Best Foreign Language Film race is a handsome World War II drama. . . . Director Elmo Nuganen . . . shows a flair for grand-scale spectacle in his polished second feature."